One of the best curling rinks in Alexandria, ON, Alexandria Curling Club Curling Club, is a 3 sheet indoor curling club is is open seasonally. It was founded in 1896. 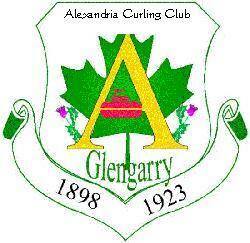 Alexandria Curling Club Curling Facility is a 3 sheet indoor curling facility that is open seasonally.